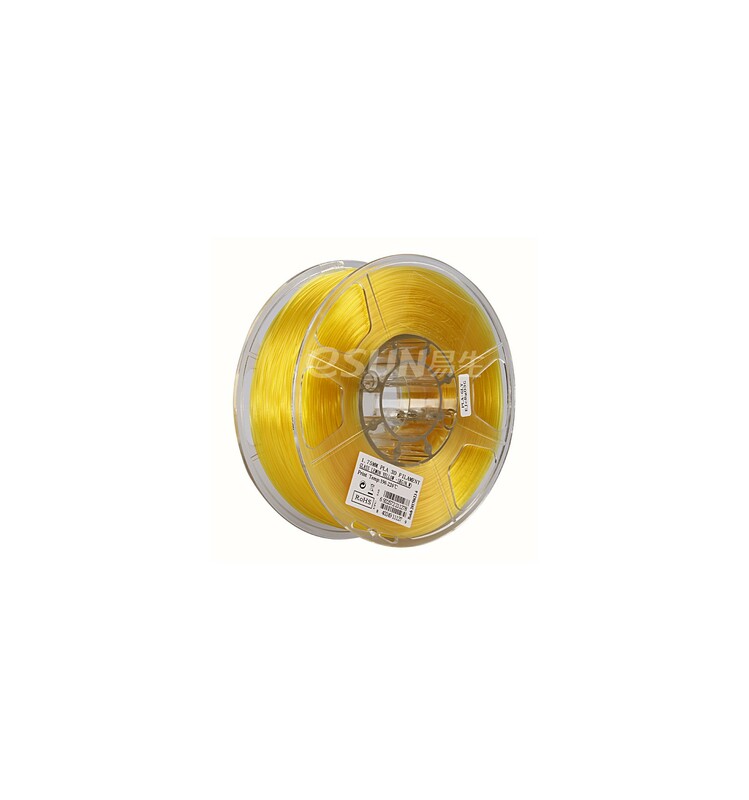 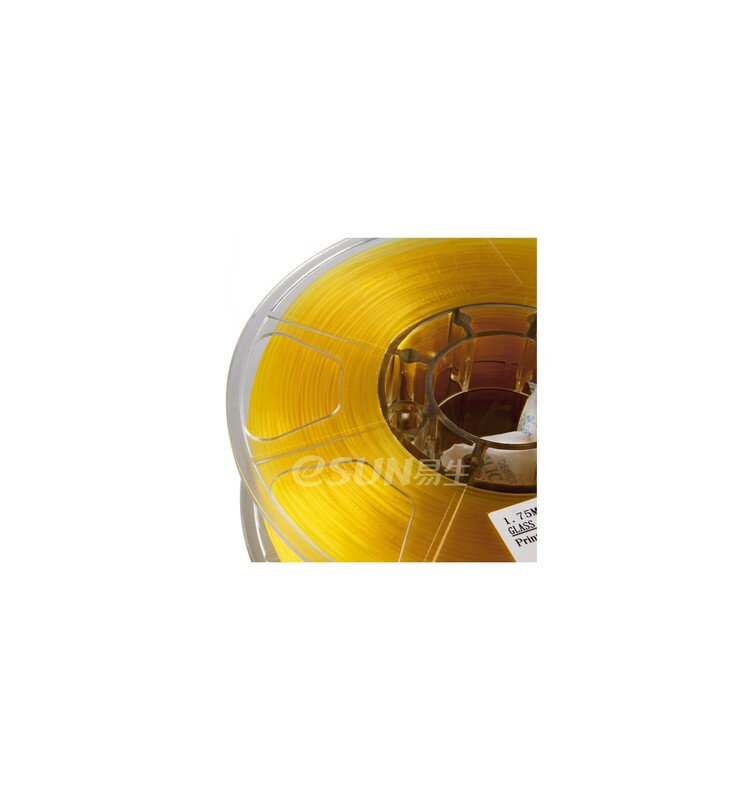 1kg of Yellow Lemon Transparent PLA eSUN Filament spooled and ready for use on 3D Printers with 1.75mm Hotend Assemblies. 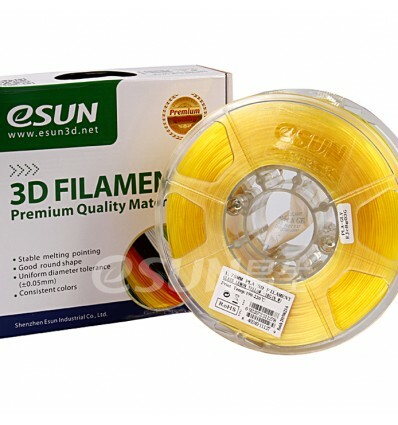 Enjoy some of the highest quality filament on the market at very affordable prices. 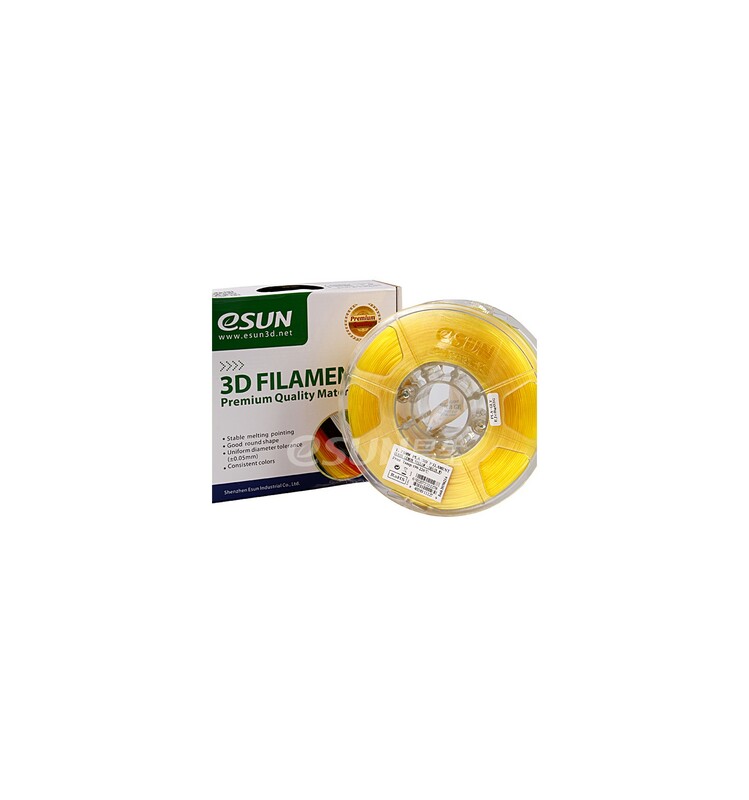 PLA filament is easy to use and environmentally friendly, making it one of the most commonly used filaments available.